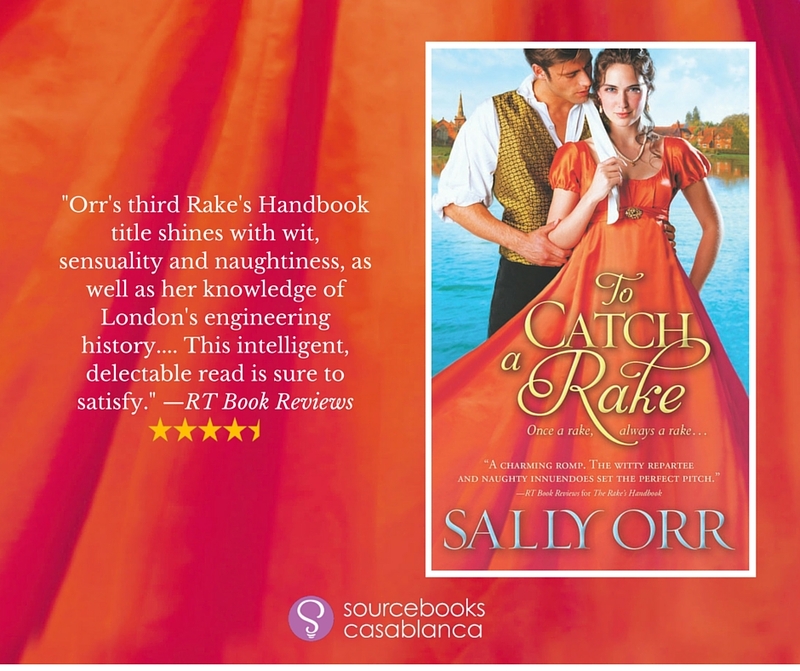 Spotlight – To Catch a Rake by Sally Orr – A Message from the Author and a Giveaway! When George Drexel used his vast experience with women to write and publish The Rake’s Handbook: Including Field Guide, little did he realize the havoc it would cause. Now years later, the rumor of a second edition has London’s naughtiest widows pounding on his door, begging to be included. But George has given up his roguish ways and wants nothing more than to be left alone with his architectural pursuits…until beautiful Meta Russell tempts him from his work and leaves him contemplating an altogether different sort of plan. The handbook may be years out of print, but it still has the power to ruin lives. Desperate to save her sister—whose inclusion has left her jilted—Meta tracks down the rake responsible, only to find a man who steals her breath and leaves her reeling. Banding together to put things to rights, George and Meta find themselves drawn inexorably together…but can Meta truly trust her heart to a man who wrote the book on being a rake? Sally Orr worked for 30 years in academic research, when one day a friend challenged her to write a novel. Since she is a hopeless Anglophile, her books are by default Regency romances. She lives with her husband surrounded by books, modernist mid-century dishes, and English cars in San Diego, California. I’m deeply grateful that you have stopped by today. If you have never read my books before, you are probably wondering what type of stories I write. Basically, you’ll discover a light-hearted story about two people falling in love. Expect some wit, a good laugh, and a joy-filled journey on the path to romance. So if you are in the mood to escape to the past and read about two people overcoming obstacles to find true love, then you have the right book in your hand. 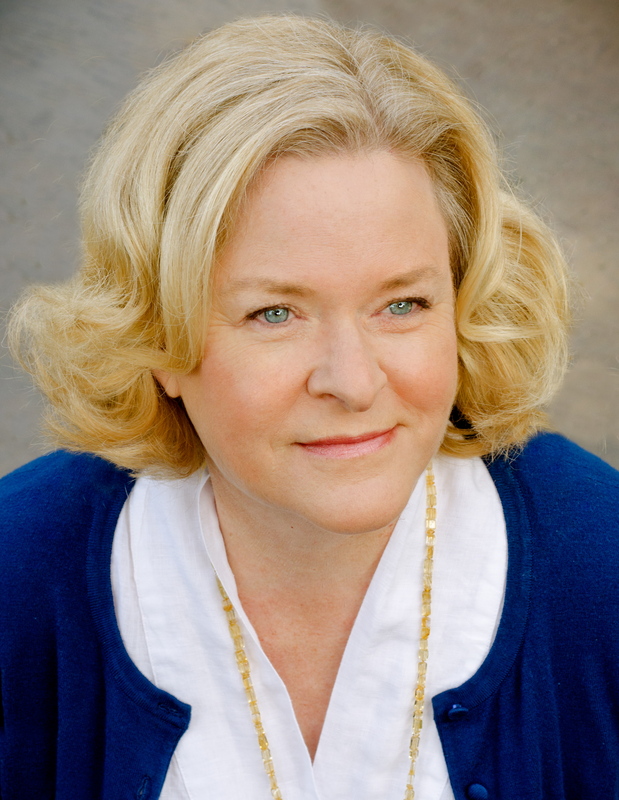 The heroine of TO CATCH A RAKE, Meta, is a young widow who is a caregiver for her family. From her elderly father who suffers from dementia, to a young boy in need of discipline, she sacrifices her own needs for those of her family. She believes that if she ever falls in love again, she could never abandon her family, even for the man of her dreams. Now we come to the importance of the hero—the man who will always be my favorite character. What is more exciting than a strong, masculine hero recognizing, and ultimately giving in to his passion for the heroine? I expect most of us would love to be in the heroine’s pointy-toed shoes. Also you may discover that some of my heroes have non-typical occupations other than aristocrat. Personally, I don’t prefer heroes that are gentlemen who inherited their titles. Historically, the first person to hold the title was a man of accomplishment—a man that served his monarch well and was aptly rewarded. For me, later holders of the title are not usually as heroic as the gentlemen who combined intelligence, drive, and creativity and achieved groundbreaking discoveries. For example, the men who invented the first electric motor, or a machine that turned water power into electricity, or built an iron bridge, ship, or building that still functions in our modern world. 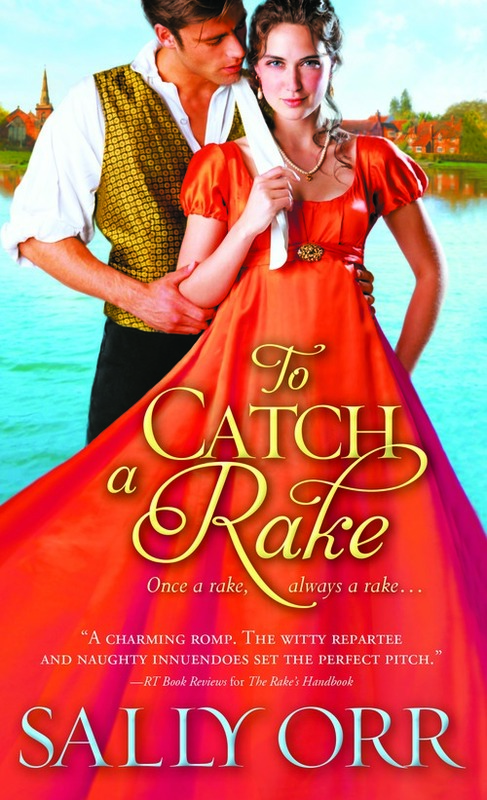 The hero of TO CATCH A RAKE, George, is a gentleman who spent his youth in the reckless manner of a young man about town—gaming, wenching, and sports. He used his vast expertise with women to pen the Field Guide section of the Rake’s Handbook. Now in his thirties, he finds himself jaded and pained to discover that London considers him merely a rake who wrote a vulgar book. He yearns to escape this nonsense and find an occupation that will define his life—be a man everyone will speak of differently—a man of accomplishment. He becomes an engineer working on the most famous structure of the Regency-era—the Thames Tunnel. This tunnel was the first tunnel under a navigable river. When it opened, it was considered the eighth wonder of the world, so the hero’s story intertwines with one of the greatest achievements of the era. So I hope you take a few hours, sit back, and enjoy a little bit of history mixed with a tender love story. “Silly creatures,” Lady Sarah said. Thanks for the interview! Looking forward to reading the book! Thanks for visiting, Sharlene. I have this one on my TBR pile, too. What makes a rake so irresistible? They have incredible people skills and know how to charm.